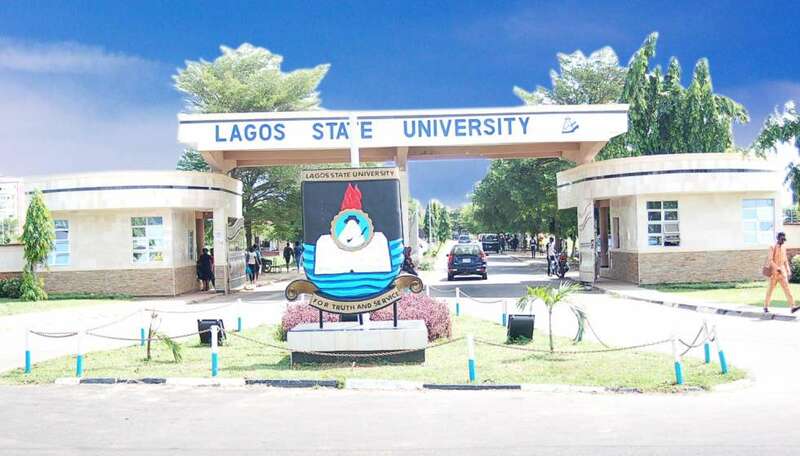 Lagos State University - also known as LASU - was established in 1983. The university also offers courses at Diploma, Undergraduate and Postgraduate levels. Lagos State University is located in Ojo, a town in Lagos State, Nigeria. Lagos State University offers diploma, degree and post graduate programmes including an MBA programme.